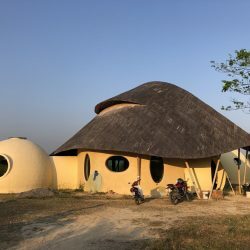 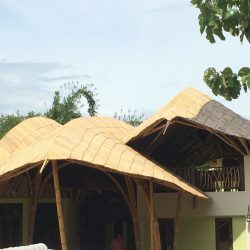 Coffee house is another favourite building constructed by Chiangmai Life Construction and this example is situated in our showcase area at CLC. 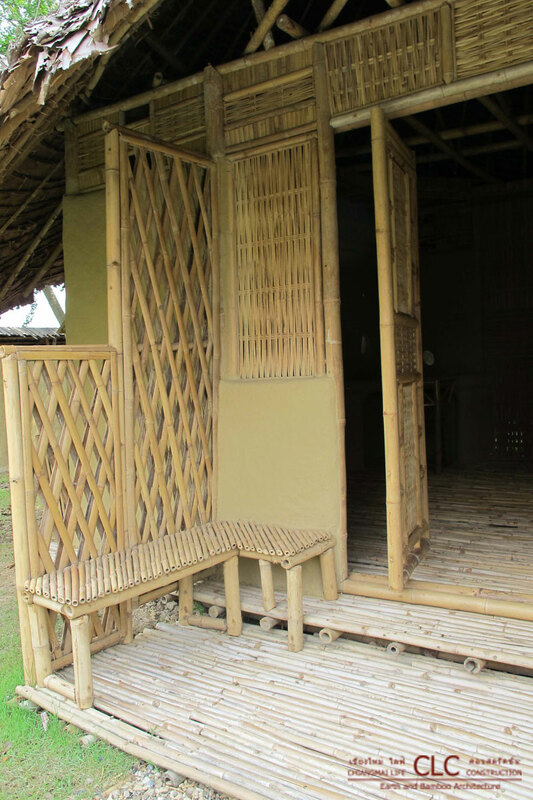 Constructed with nature’s materials or bamboo, earth, leaves from trees, this small offers an an ideal use café or teahouse. 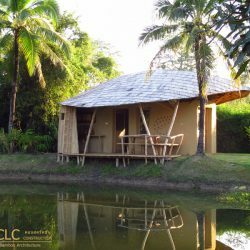 People find their visit relaxing and memorable. 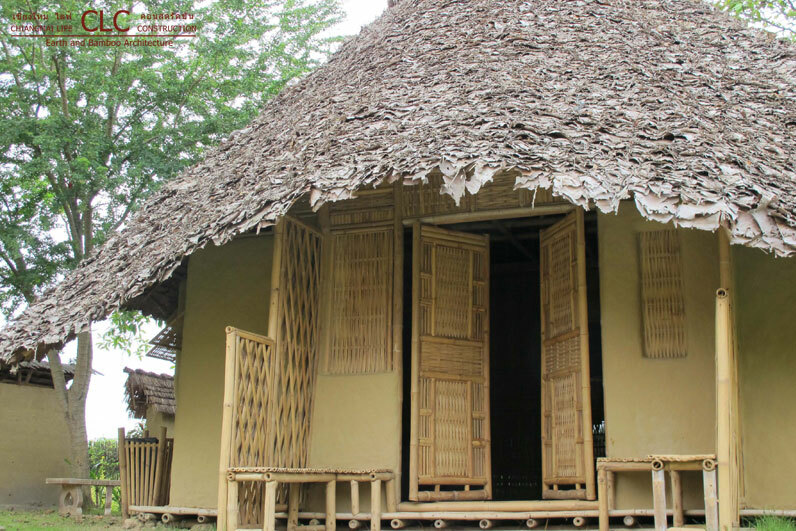 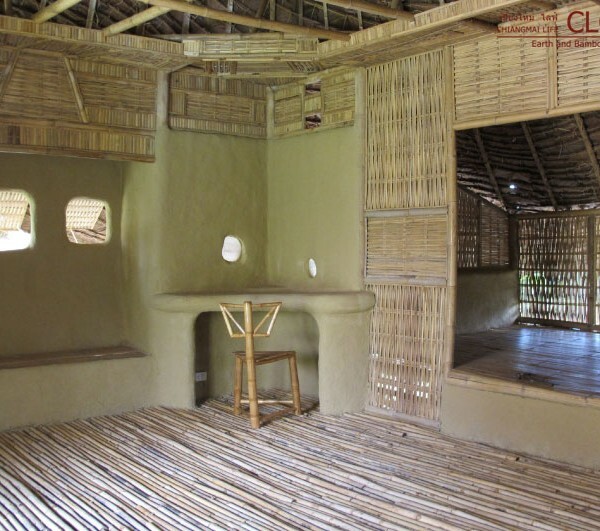 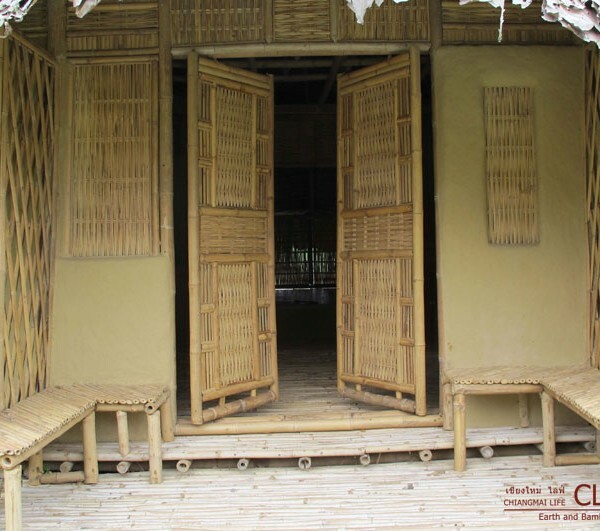 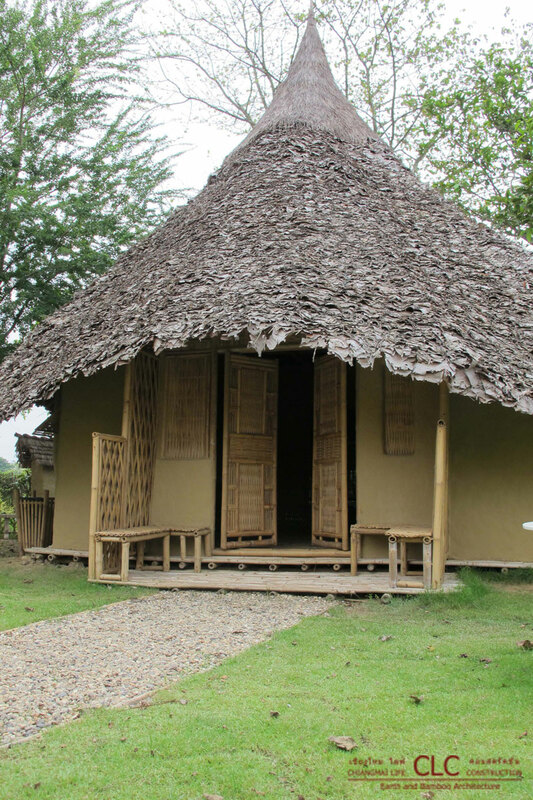 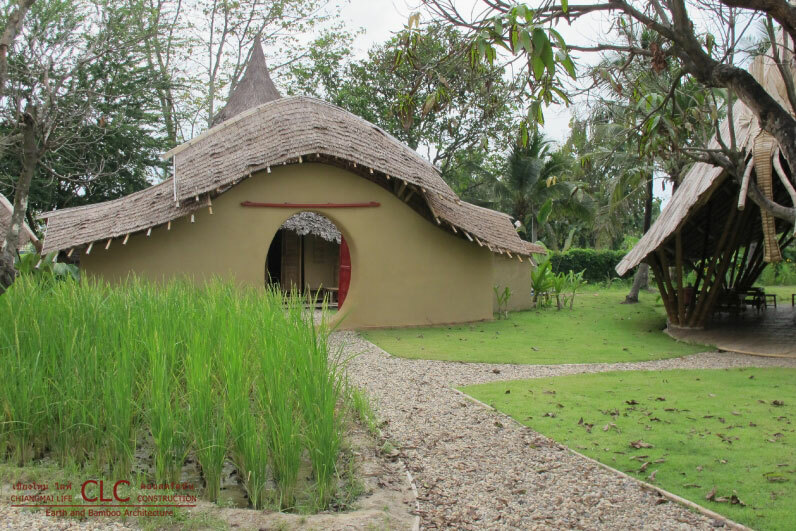 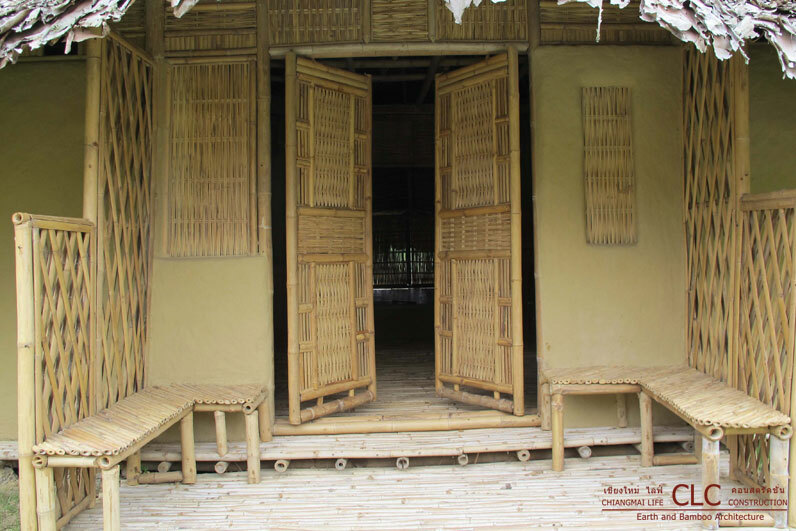 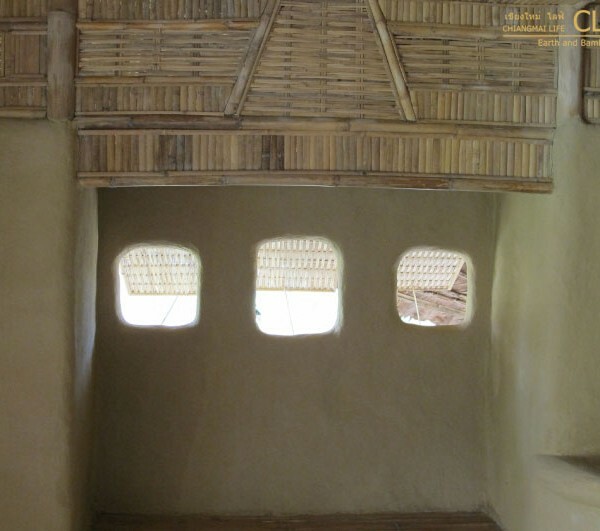 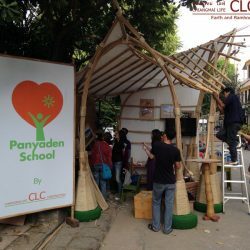 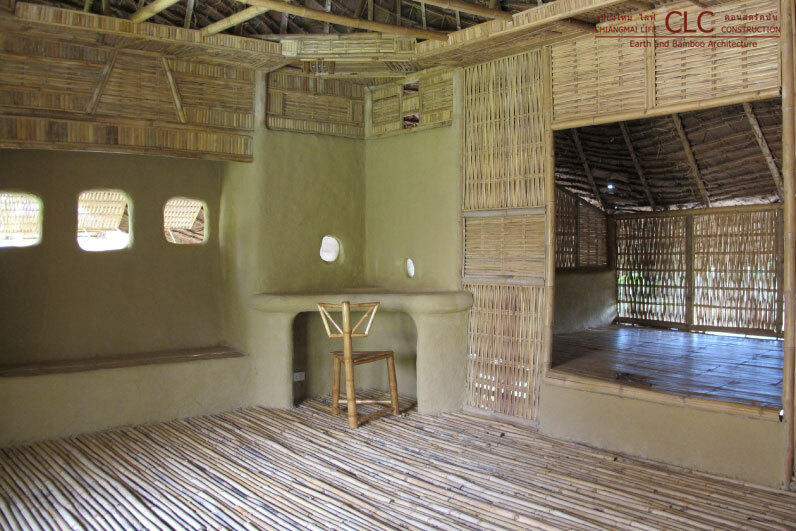 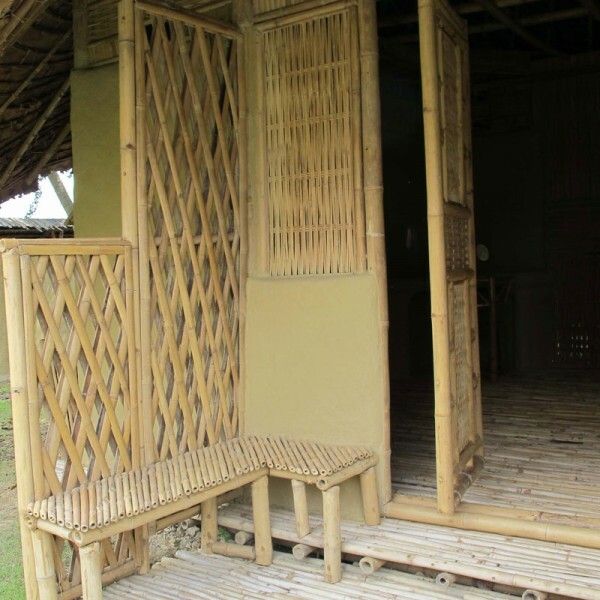 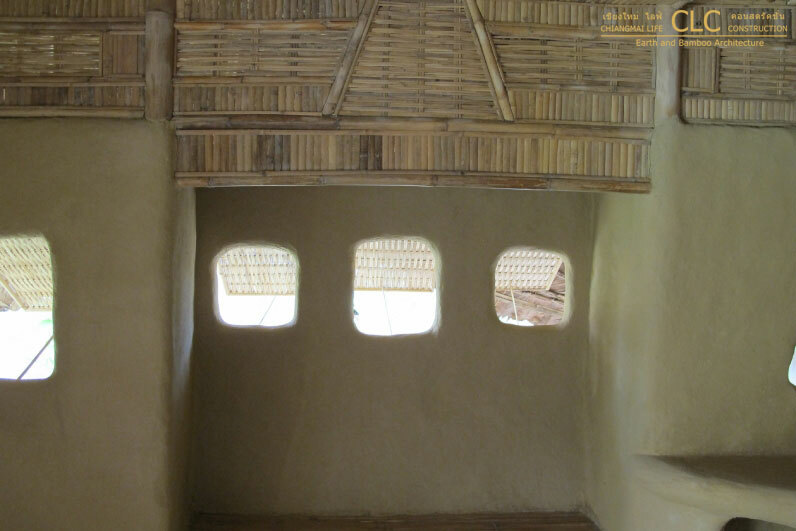 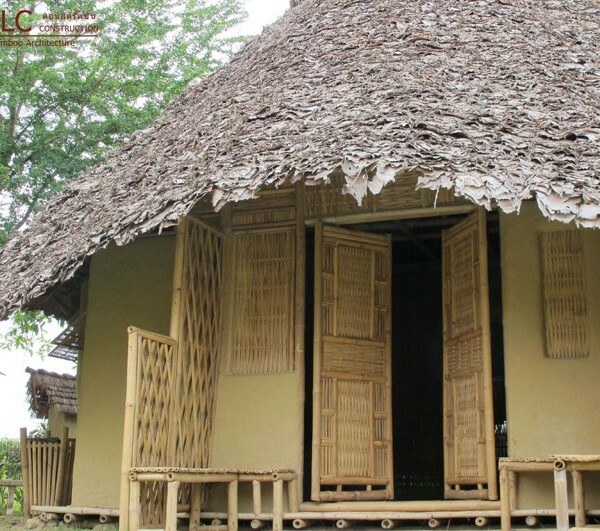 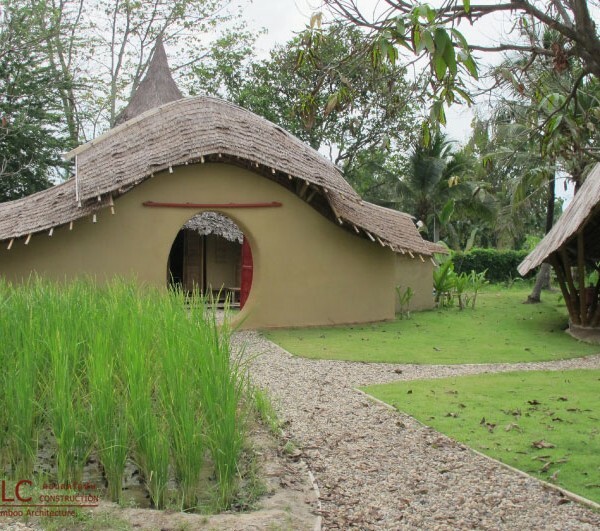 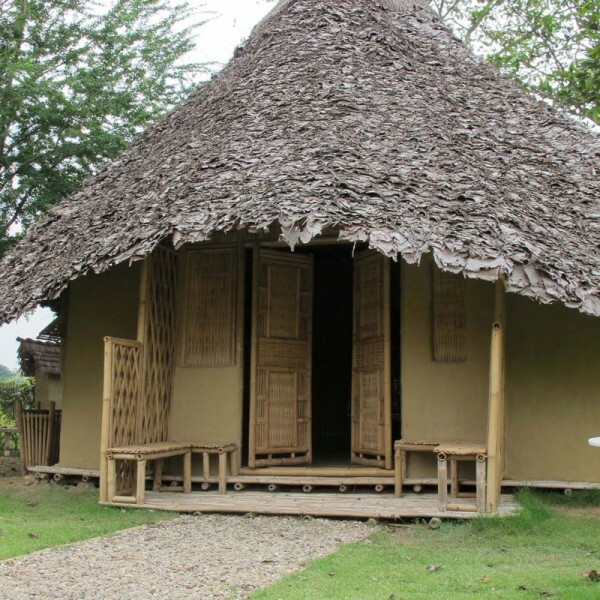 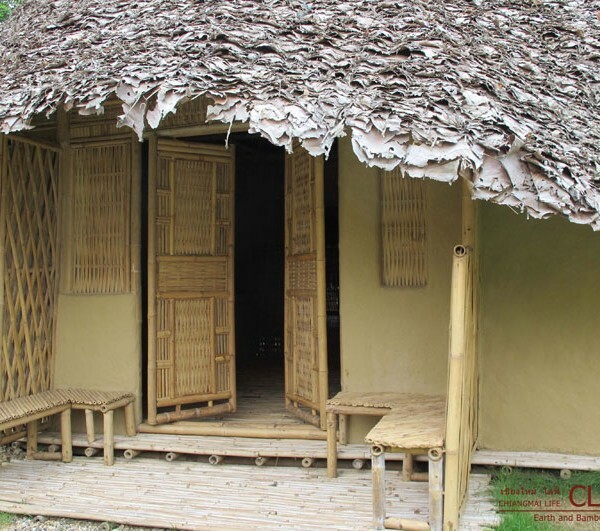 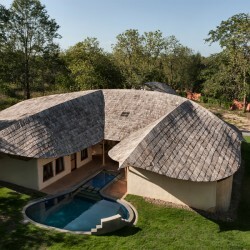 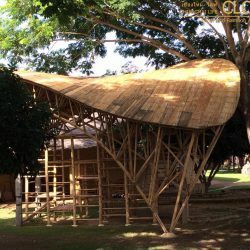 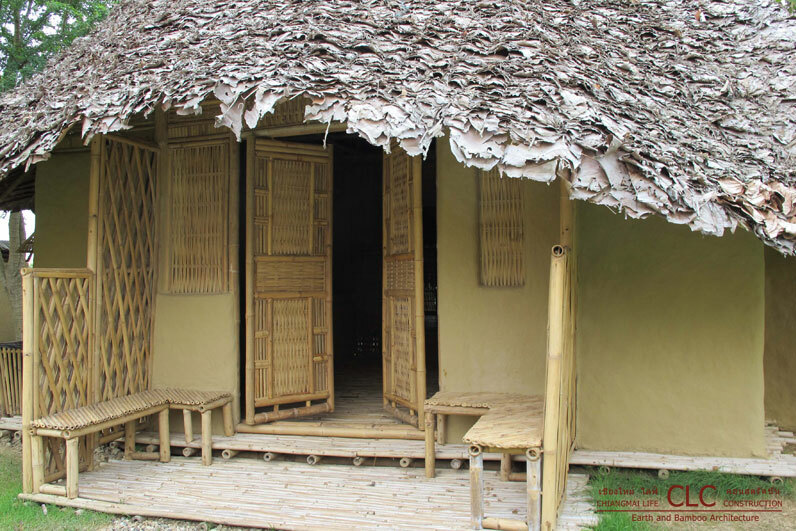 Here’s another building we constructed with nature’s materials that might just be suitable for a cafe or teahouse.